Diabetes Mellitus is a metabolic disorder that affects more and more people every year. And it remains among the leading causes of death in theUSA. Some patients make the horrible mistake to underestimate how serious diabetes is. But it's not called randomly "the silent killer". The truth is that diabetes doesn't hurt, but in the long run, it damages your eyesight, kidneys, nerves and your heart. If you have just been diagnosed with diabetes, your head is probably full of questions – how, why, what’s the best treatment, etc. Some of you might even wonder if there are any home remedies for diabetes that you can try. The answer is yes - there are some efficient home remedies for diabetes. But, if you take medication – don’t stop it and consult with your doctor before trying anything. First, let's talk about the culprit behind diabetes. When we eat food, our body breaks it down to glucose (sugar). Glucose is important because our cells need it for energy and growth. However, cells can’t absorb glucose from the bloodstream without insulin. Insulin is a hormone produced by the pancreas. After a meal, the pancreas produces the necessary amount of insulin to move the glucose from the bloodstream to the cells. If you have diabetes, your blood sugar levels are high because the insulin doesn’t do its job. The first option is that the pancreas is producing too little insulin or none at all. The second one is that your cells fail to react properly to the insulin. But how do you get diabetes? Well, there are three types of diabetes and each has different causes. This is often called juvenile diabetes because it usually appears in childhood or adolescence. Your immune system destroys the pancreatic beta cells that produce insulin. It’s not clear exactly why your immune system suddenly turns against your body. Some researchers think that genes and environment play a big role. A virus could also trigger the disease. If you have type 1 diabetes, you’ll have to take insulin injections for the rest of your life. You also will have to follow a special diet to control your blood sugar. Around 10 % of all cases of diabetes are due to diabetes type 1. Diabetes mellitus type 2 is the more common form of diabetes. In this case, your body stops producing enough insulin or becomes insulin resistant. Again, it’s not clear why it happens, but weight and exercise regime play a major role. We talk about gestation diabetes when you develop high blood sugar levels after you get pregnant. In this case, hormones from your baby’s placenta may block the effect of the insulin. Your body might not produce and use the insulin it needs effectively during the pregnancy. Gestation diabetes might lead to some complication during childbirth. However, it doesn’t cause any birth defects. Genetic mutation, certain hormonal diseases, and medicine might also cause diabetes. Unfortunately, if you have diabetes type 1 and 2, it will never go away. Gestation diabetes usually disappears after the baby is born, but you should continue to monitor your blood sugar levels. As we said, diabetes type 1 usually affects children. It can develop quickly, only for a few weeks. Most often, you’ll notice such symptoms when your blood sugar levels are extremely high. After you have been diagnosed with diabetes, depending on the type, your doctor will either prescribe you medication such as metformin or insulin injections. However, there are numbers of home remedies for diabetes that you can use to keep your blood sugar in check. Let’s see which the most effective ones are. Even in ancient times, people have used cinnamon as a remedy for diabetes. 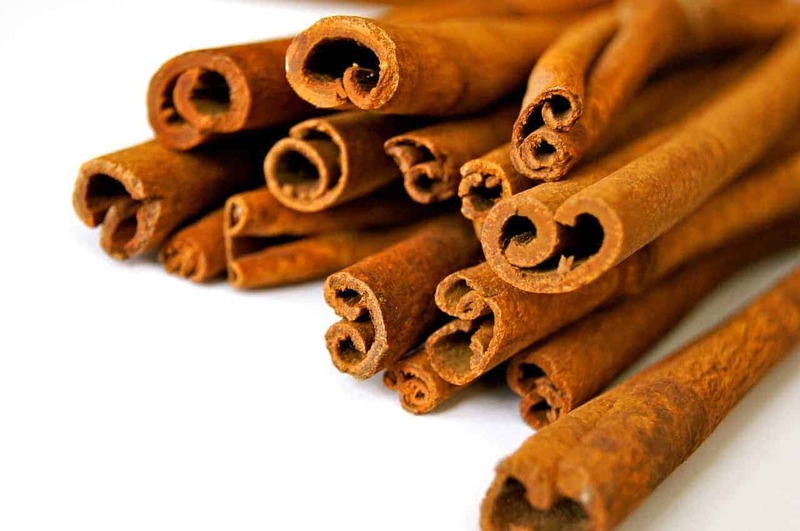 Nowadays, a study has shown that cinnamon can lower blood sugar levels by 24 % and cholesterol by 18 %. It also stimulates insulin production. Therefore, it could be a useful supplement for controlling your diabetes. However, results have been controversial, and while some find cinnamon beneficial, others feel no difference. Add the cinnamon in the warm water. You can also use cinnamon sticks. Boil the sticks in a cup of water. If you don’t want to drink cinnamon, you can add it to your favorite tea or use it when you bake. Here’s a video, you can watch for more information. Notes: If you have liver problems, talk with your doctor. Large amounts of cinnamon might make your symptoms worse. Moreover, Cassia cinnamon contains coumarin which increases the chances of liver damage. So, proceed with caution. Charantin has proven blood sugar lowering abilities, while lectin suppresses appetite and reduces blood glucose concentration. Polypeptide - p mimics the effects of the insulin and thus is greatly beneficial for controlling your diabetes. 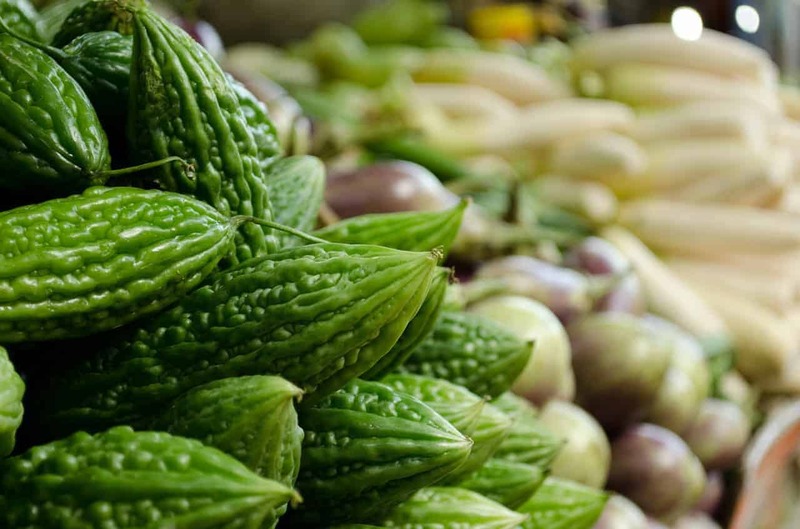 Bitter melon also tends to have a positive metabolic effect on your whole body, rather than one organ. Remove the seeds from the bitter gourds. Drink daily for two months. For better results, consume the juice on an empty stomach. Notes: Bitter gourd can be used by people with type 1 and type 2 diabetes. But it can’t replace insulin therapy. It’s also useful for fever, colic, burns, and painful menstruation. Be careful with our bitter gourd consumption if you take metformin or other diabetic medicine. There is a slight risk of hypoglycemia (low blood sugar). Indian gooseberries also known as Alma are extremely rich in vitamin C. In fact, it contains almost as much vitamin C as two medium size oranges. It also contains numerous antioxidant compounds that protect your body from the damage caused by high blood sugar. More importantly,Alma lowers the insulin resistance of the cells. It promotes the proper absorption of glucose and thus normalizes blood sugar. A study found out that patients who consumedAlma powder for 21 days had lower fasting and post-meal blood glucose. Moreover, their cholesterol and triglyceride levels were back to normal. Remove the seeds from the gooseberries. Grind the gooseberries into a fine paste. Add them to the water. Drink daily on an empty stomach. Alternatively, you can use both gooseberries and bitter melon for better results. Drink daily for a few months. There’s a slight risk of hypoglycemia, so check your blood sugar levels regularly. 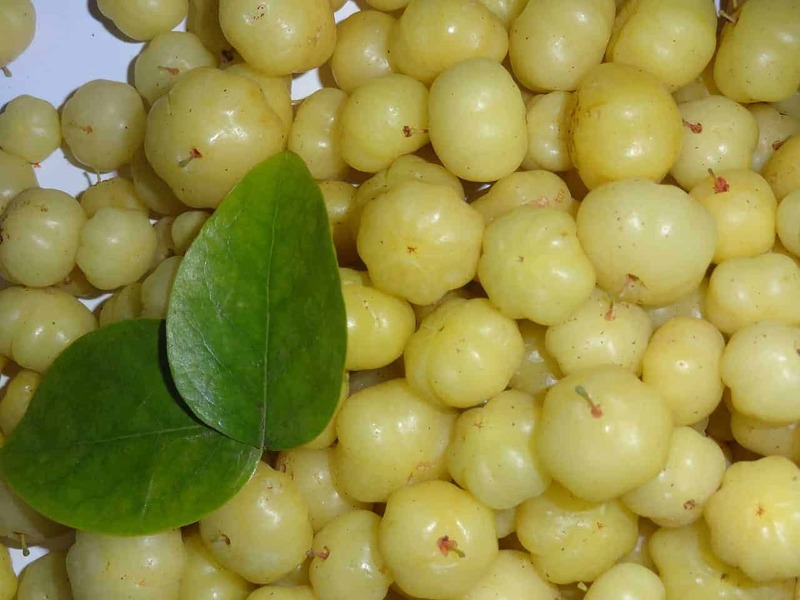 Also, use Indian gooseberry with caution if you have a bleeding disorder. It’s not recommended for breastfeeding mothers. Known as lady’s fingers, okra has numerous health benefits. It’s rich in potassium, folic acid, calcium, vitamin B and C. More importantly, it doesn’t contain many calories, and it has high fiber content. Fiber. Fiber is important for better glycemic control. The high fiber content helps digestion and reduces hunger cravings. It also may improve insulin sensitivity. Okra has antioxidant and anti-stress effects. Stress can cause blood sugar spikes, so it’s important to keep stress away for good blood glucose control. Okra reduces fatigue and improves your energy levels. This means that you’ll be able to exercise more. Okra slows the absorption of sugar from the intestinal track. Prick the okras in several times with the fork. On the morning, remove the okras. Here’s a video how to make okra water for diabetics. Alternatively, you can just include okra in your diet. Read more about that here. Okra might be beneficial for all three types of diabetes. But if you take metformin, consult with your doctor. 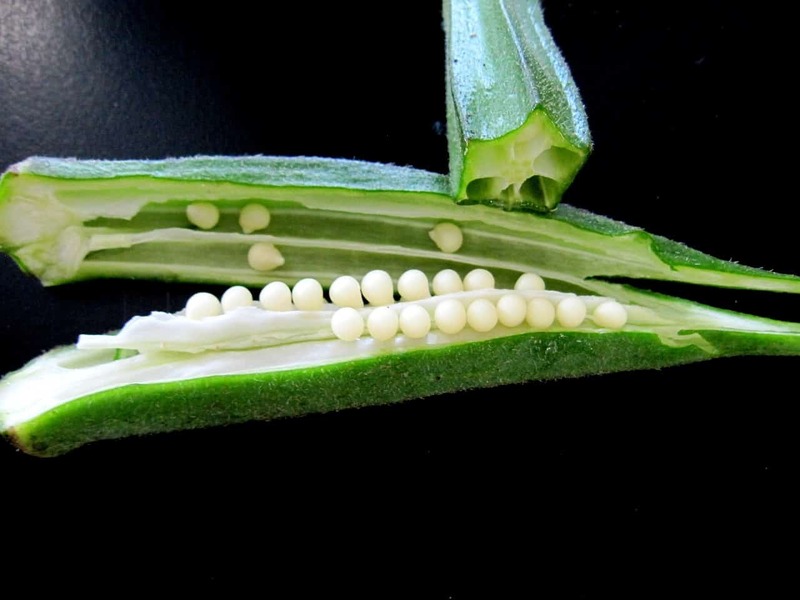 A study suggests that okra might inhibit the absorption of metformin. Fenugreek is a herb with amazing healthy benefits. In Asia and theMiddle East, it’s often used both as a medicine and spice. But why could it be useful for diabetes? Just like okra, fenugreek is rich in fiber. It slows the absorption of carbohydrates. It stimulates the secretion of insulin. All these are very good reasons to find a way to include fenugreek in your diet. Let’s see how you can do this. Soak the two tablespoons of fenugreek seeds in water. Eat the powdered fenugreek seeds with milk. Consult with your doctor before using fenugreek seeds. There are cases when they react with blood thinning drugs and diabetic medication. Also, be on the watch out for low blood sugar. Unfortunately, diabetes type 1 can’t be prevented. However, some studies have indicated that breastfeeding and introducing solid food later might lower the chances of developing the disease. Contrary to the popular believe, eating sweets can’t lead directly to diabetes type 1 or 2. But if you tend to overindulge in chocolate and cakes this influences your weight. If you are overweight or obese, you have a much higher risk of developing diabetes type 2. Diabetes might at first seem like this big, scary beast that will rob you of everything you like and enjoy. But, that’s not the case. Having diabetes doesn’t mean that you have to forget about desserts forever. It means that you have to follow a balanced meal, watch out your carbohydrate intake and do regular exercise. Moreover, nowadays there are sugar-free sweets and drinks that you can use to satisfy your sugar cravings. So, what do you think about these home remedies for diabetes? Were they effective for you? Share how you manage your diabetes in the comments. And don’t forget to share the article if we have been useful to you.